It has been a huge year in news, not only for Afghans but around the world. 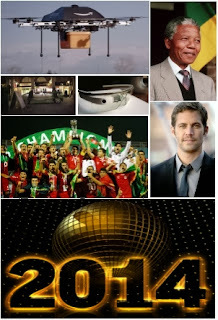 From sports achievements and new technology announcements to celebrity deaths and tragic bombing, I will try my best to share some grand incidents and innovations in this post that you need to know to look at the 2013 year in review, but our full consideration will be on new technology announced in the year 2013. So in order to fully concentrate on the topic i have divided this topic into the following two main categories. Iraq, Syria and Boston. at the same time Kate Middleton give birth to the Royal baby and world had some grand achievements in the field of sports as well, where Afghans gains more than 400 medals and brings their first Football Cup to Afghanistan by beating India in SAFF championship. In the same fashion the technology world also had some great and some flop inventions/innovations which we will discuss it in the following section. As we mentioned above, here are some great and some flop announced technologies of year 2013. With video, photo, maps, directions, search, email and path it promises to become one of un-ignorable accessories of your life. 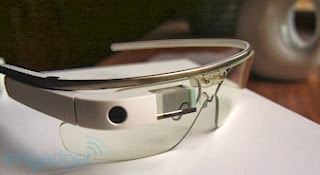 Google Glass is a wearable computer that will enhance your life, invade your privacy and make you look cool. 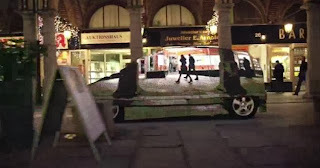 By using flexible LED mats Mercedes-Benz has created an invisibility cloak for a car which reproduces the background image of the car's surroundings. A camera has been mounted on the opposite side of the car that records the image and transmits it to the LED panel which displays the background while the car moves. the drones which can carry up to 5 pounds up to 10 miles would cover almost 86 percent of goods amazon sell. The drone deliveries could become reality in four or five years. Followings are some other new technologies which have been announced to the market in the year 2013.